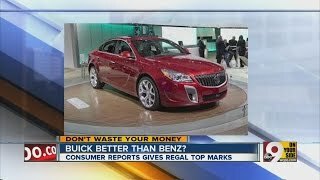 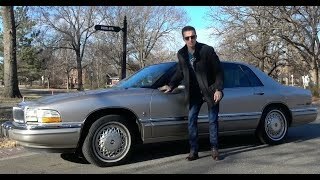 Save your money, buy a Buick? 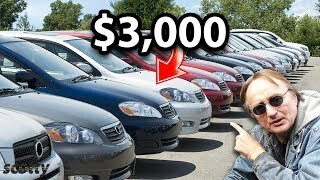 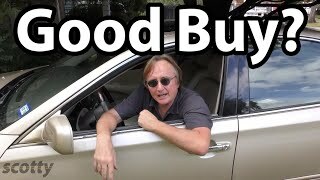 ">Save your money, buy a Buick? 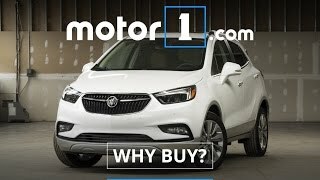 Katie purchasing a new 2017 Buick Encore AWD! 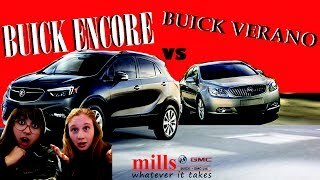 ">Katie purchasing a new 2017 Buick Encore AWD!